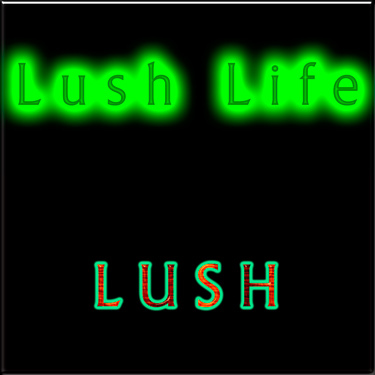 VSP has released a new collection of presets and timbres for d16's Lush called, Lush Life, which focuses on a large collection of pads emulating many classic synths from the 70s-80s. Lush Life includes 200+ presets and 60+ timbres. It costs $34.95 but is available for this week only with a 20% discount. Use code save20 at checkout.